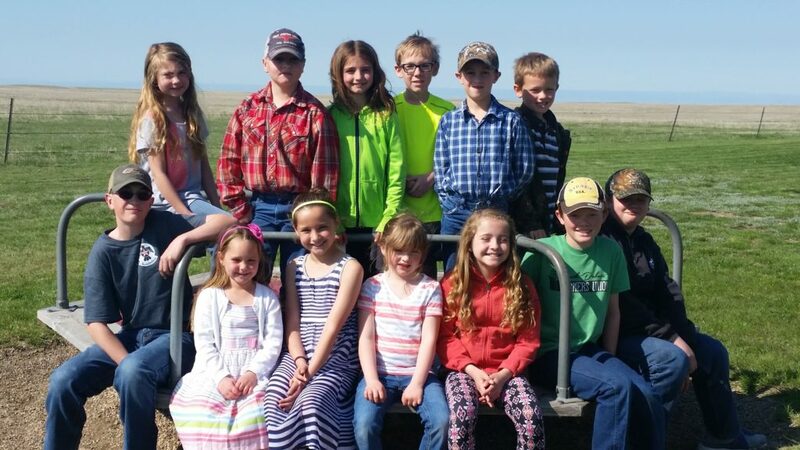 Meet the wonderful Atall School (K-8) of Meade County, South Dakota. As some of you know, I have been reading and sharing books with this group of students for the past three or four years. I am loving the memories, which we are creating. The truth: I am crazy in love with these kids, and I so appreciate the fact that the school community allows me to be a small part of the group. Recently, I introduced Missy Urbaniak, the teacher at Atall, to Dr. Paul Theobald, a leader in rural education in the US. I first met Paul while we were both at TX A&M. 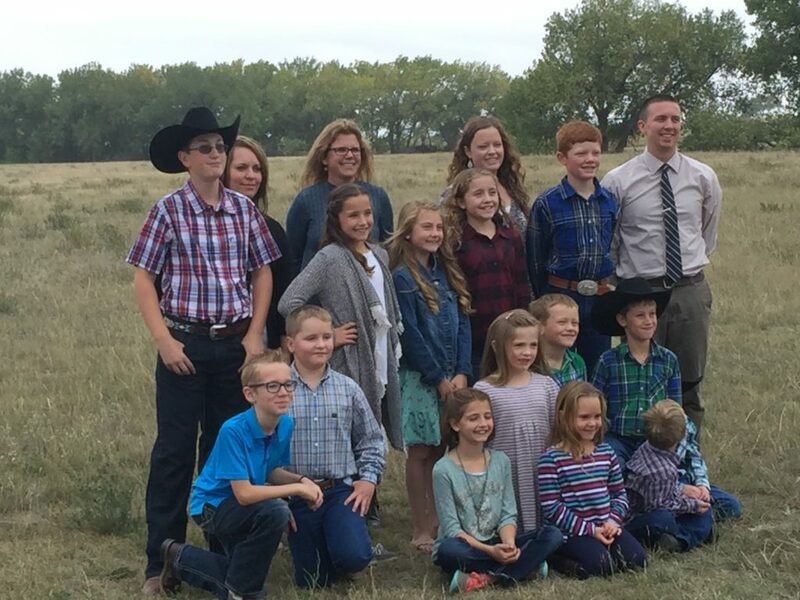 I was thrilled that Paul did an interview of Missy and published it with Rural School Collaborative, and I very much appreciate that Paul and this Collaborative agreed to share with us. Before WinkWorld was a blog, it was a newsletter. My previous posts (2002 – 2014) on Prairie Pedagogy are still posted on my webpages. Click here to read the interview of Paul Theobald and Missy Urbaniak.